This weekend is for those wishing to work with populations interested in trance dance, conscious dance, and freedance genres. Focused on unlocking people’s spirit, creativity, and self-expression, Nia FreeDance (FD) teacher training will provide you with the knowledge and skills to successfully engage dancers in a blend of structured and unstructured movement. 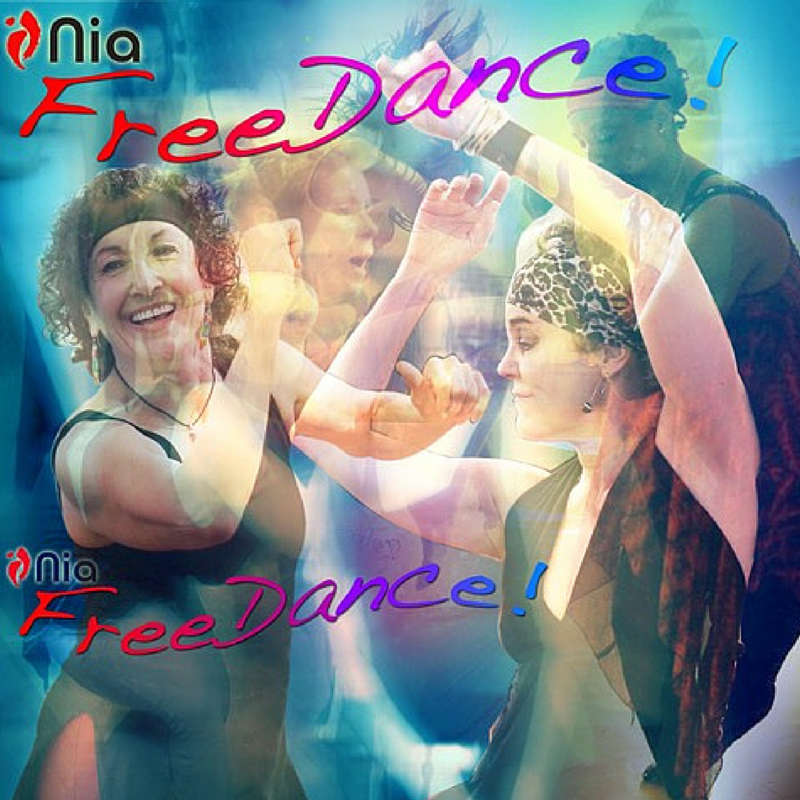 Founded on the eight-stages of FreeDance, and on the synergistic combination of music, movement, and magic, you will learn how to craft and guide a Nia FreeDance class. Topics covered include: creativity; multidimensional inner and outer dance expression; the Nia FD class format; business and marketing; lesson plans; inspiring leadership; the art and language of form and freedom; spirit, healing and the body; and masterminding the pulse and beat of music. Join Adelle and Joanie for this FUN weekend!